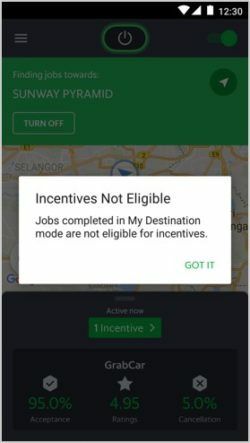 My Destination is a feature that allows drivers to key in a particular destination, and receive jobs that are along the way to their destination. 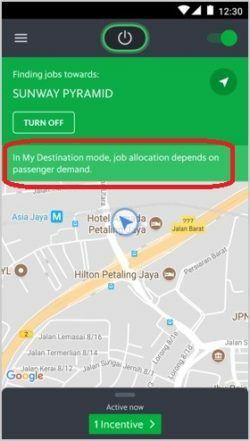 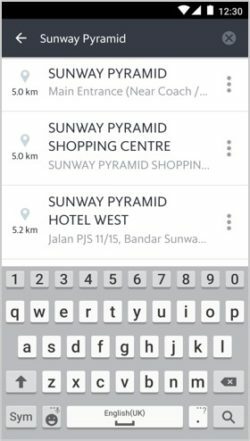 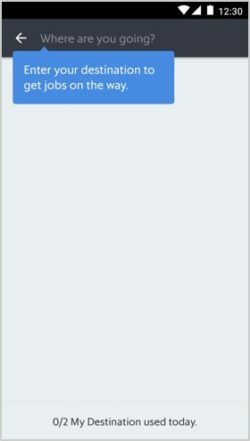 How to set your My Destination. 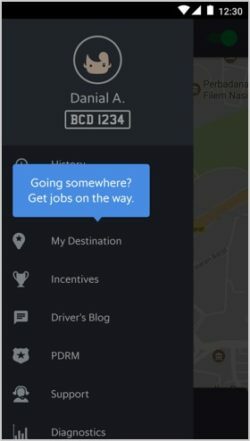 Accepting, ignoring, cancelling, and completing a My Destination job will affect DAX’s AR, CR and DR like any other job, thus potentially drivers eligibility for incentives.